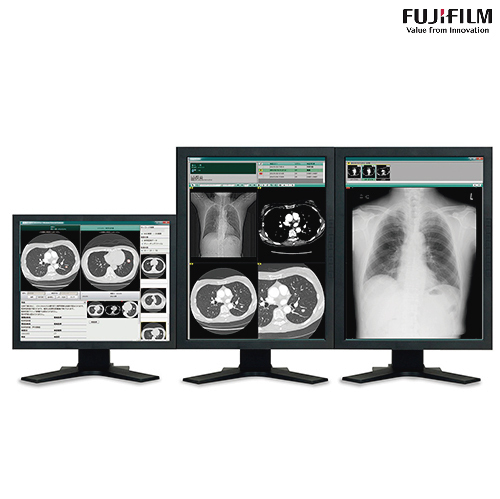 FujiFilm’s medical imaging and information management system allowing effective filmless diagnosis with high-quality image processing. 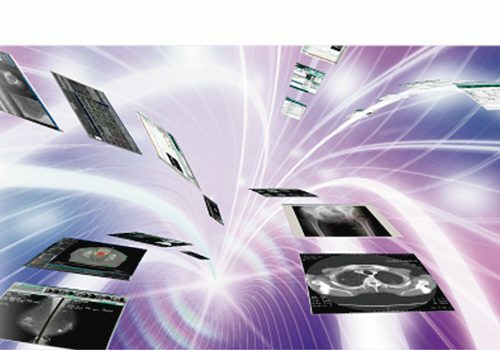 Fujifilm’s medical imaging and information management system, SYNAPSE allows the archiving and distribution of vast amounts of image information from all modalities, managing it all with a single system. 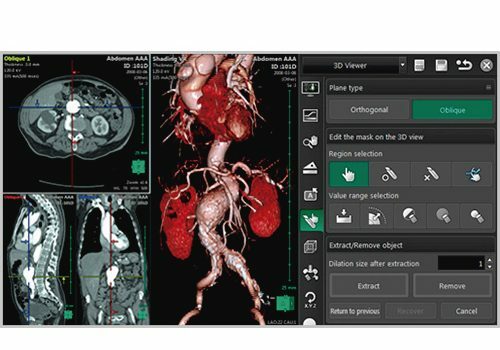 With the first comprehensive PACS (Picture Archiving and Communication System) with next-generation Web technology, SYNAPSE utilizes the latest Wavelet compression technology for on-demand compression and access of large files quickly and easily regardless of location. 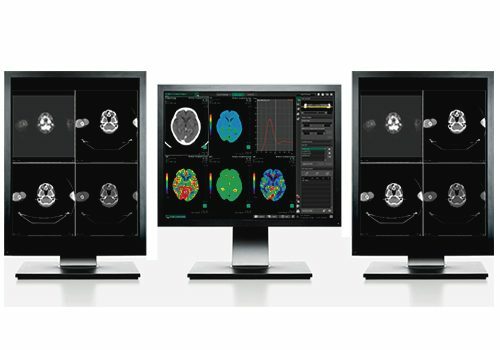 SYNAPSE has revolutionized the management of radiology imaging services, supporting image diagnosis with high-quality images, numerous image processing features and easy operation, affording exciting new possibilities in this rapidly evolving medical field.